In a world of work which is constantly changing, you can’t rely on others to accelerate your career. Each person needs to be the leader of their career. Building a dynamic and progressive career isn’t about luck. It’s about the decisions that a person makes each and every day. 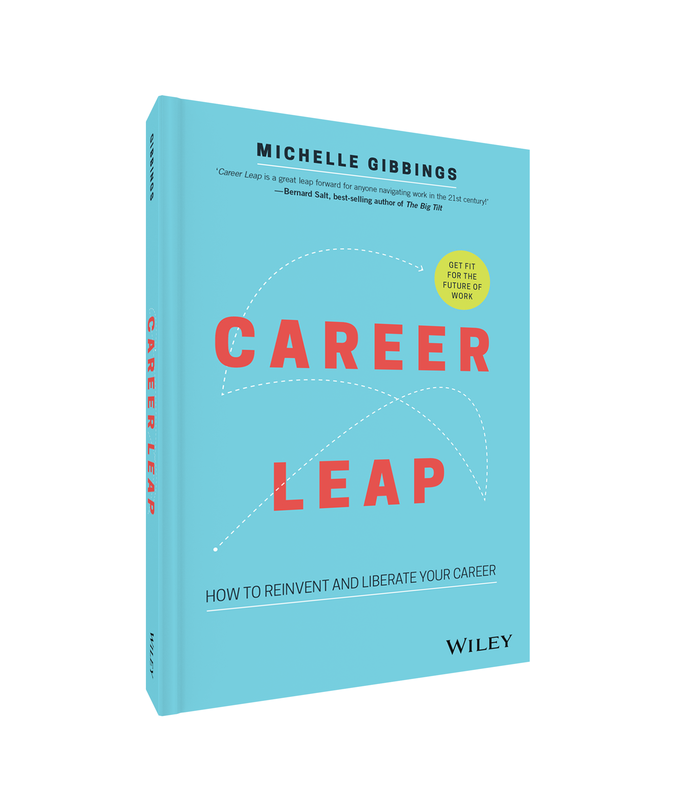 In this session, Michelle will share learnings from her executive career and the interviews she conducted as part of her second book – Career Leap: How to Reinvent and Liberate your Career. For further information and to secure your ticket, visit the Institute of Managers and Leaders website, here.